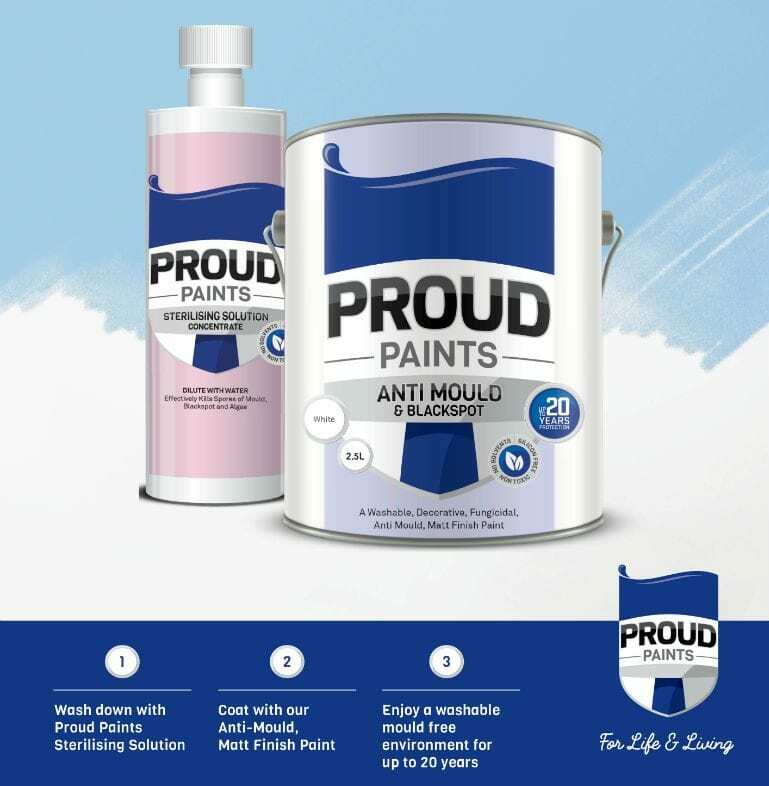 Proud® Paints – Anti Mould & Blackspot Paint is helping landlords, tenants and housing associations across Dublin eradicate the seemingly endless growth of Mould & Blackspot in houses, apartments, hotels and businesses. They are proud to be able to bring their specially formulated problem solving paints directly to the public through stockists nationwide. Proud® Paints is a guaranteed Irish member and their brand of paint is offering customers a new high performance, long lasting quality and timeless style. 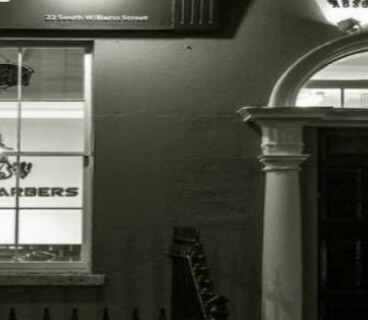 Since 2016, the business has been operating from 6/9 Trinity Street, Dublin 2, and their success to date has been steadily growing. 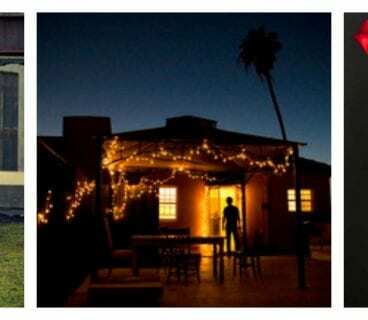 Their interior paint is a Washable Matt Finish, and eliminates the growth of Mould and Blackspot for up to 20 years. So confident of the paints quality, they can say that for up to 20 years no Mould or Blackspot will grow, on the paint film. It also has an active biocide that helps solves problems with condensation, so walls that are cold, tend to cause major issues with mould and condensation, the active biocide basically coats over the cold wall and offers the warm air temperature a less cold surface, hence helping to solve condensation and blackspot problems. So as it solves all these problems, which tenants experience daily, it is also a tintable white base, so many colours are achievable, helping you to create your own unique space, while also enjoying a washable matt finish. The matt paint is washable, from a maintenance point of view, saving on redecorating or touching up, helps to lower costs and extends routine maintenance cycles. The exterior masonry paint also offers exteriors of buildings up to 30 years protection from carbonation, and weather, and is available in many colour from their website. Many hotels nationwide are enjoying these real benefits, of extending their painting maintenance cycles, which allows more time for other important jobs. 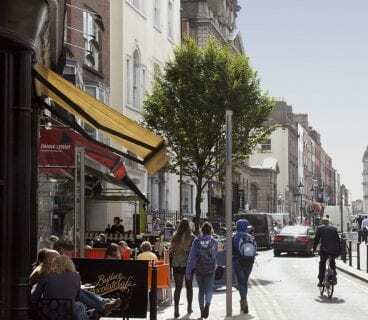 Clients include landlords from Thomas Street to Talbot Street who are experiencing their paints unique benefits. Not only is their Anti Mould & Blackspot Paint eradicating mould which can cause serious health issues for many people, but it also saves the landlord or tenant the continuous spend on temporary mould cleaners, that simply only work short term. Proud® Paints – Interior washable anti mould paint is now being stocked in Lenehans of Capel Street, Decwells of South Great George’s Street, and O’Brien’s Hardware on Talbot Street.